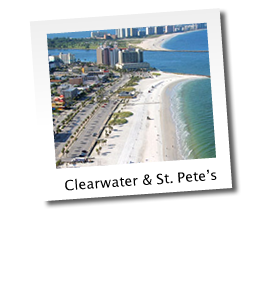 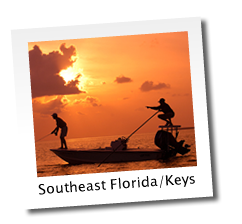 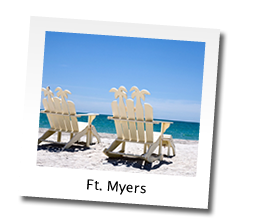 Holiday homes and condo rentals on Florida's Gulf Coast, Florida's East Coast, Florida Keys and Orlando. 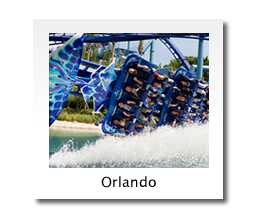 FIND YOUR DREAM VACATION IN THE USA WITH CONDOMINIUM RENTALS FLORIDA. 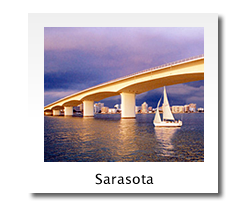 Condominium Rentals Florida, Inc. is a Florida based company operated by Scandinavians, offering condominiums and homes for rent on Florida’s Gulf Coast, Florida’s East Coast including the Florida Keys and the Orlando area. 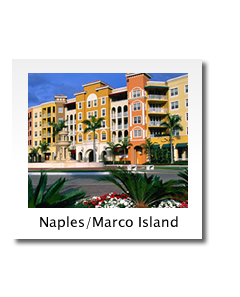 We can also offer you hotels and resorts in California, New York and throughout the USA.